Platinum Window Cleaning truly understands your needs, whether you live in a small studio apartment or a multi-million dollar home. When you hire a cleaning company to service your commercial windows, nothing is more important than knowing they are reliable, trustworthy and skilled. 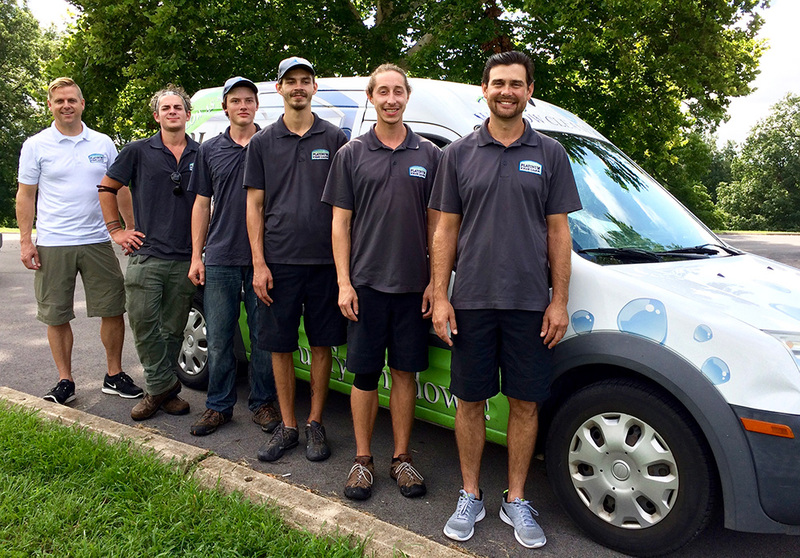 With years of experience in residential window cleaning, and gutter clean-out, we are confident you will experience unprecedented workmanship, professionalism, and uncompromising integrity. Commercial cleaning is a sensitive area and that’s why our thorough hiring process includes drug testing, background checks and a comprehensive training program. Our uniformed technicians arrive at your business in a marked fleet vehicle on time and prepared to provide the absolute best service. It’s our goal to ensure you will feel comfortable with our technicians, while feeling the utmost confidence with our pricing and quality of work. No area in is too remote, no job too complex for us when it comes to residential window cleaning in Middle Tennessee. Over the years, we have cleaned millions of windows in thousands of residences in and many other areas in . The service we provide is impeccable, while finishing the work in a timely and efficient manner. 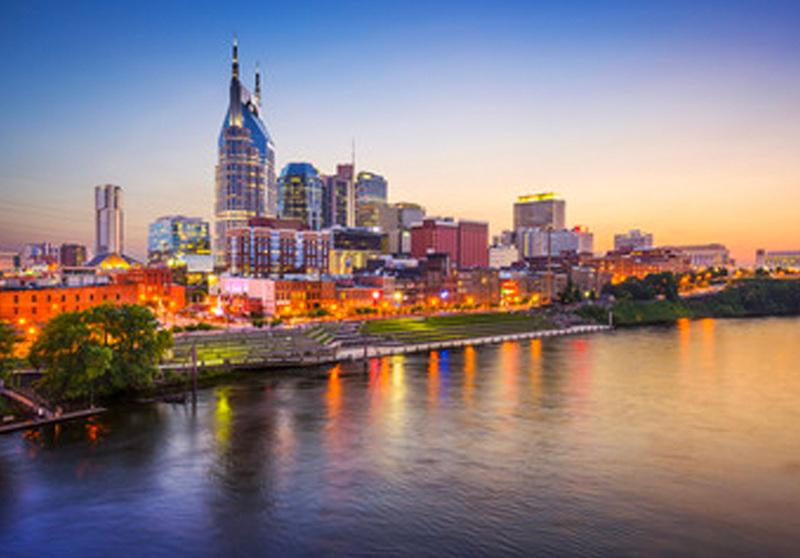 Brentwood, Franklin, Nashville, Belle Meade, Hendersonville, Gallatin, Mt Juliet, Lebanon, and Murfreesboro are our most popular areas.